Pace Performance offers world famous engine combinations that can't be beat! 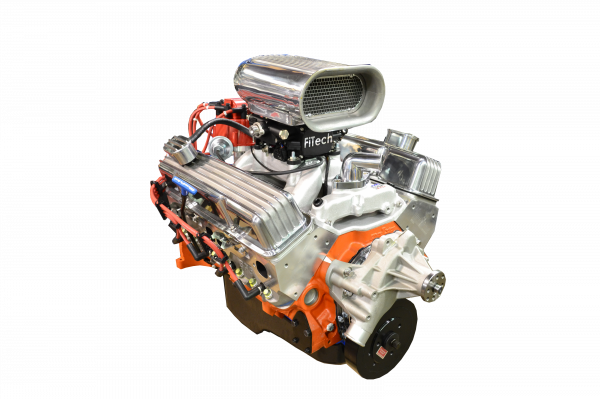 We offer everything from basic replacement engines, to 800+ horsepower monsters! 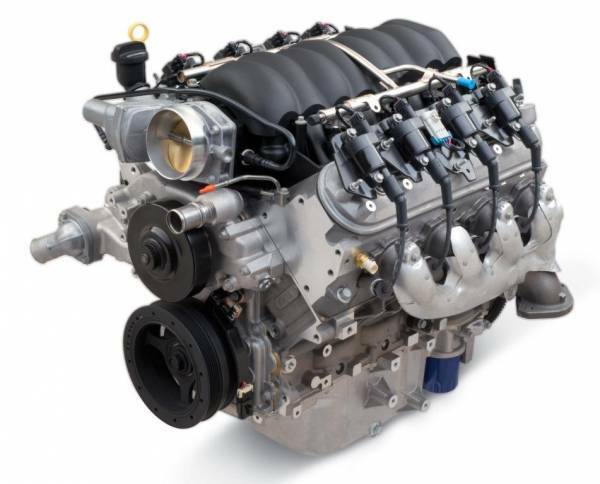 Pace Performance is proud to offer performance engines for your GM, Mopar, and Ford street machines! 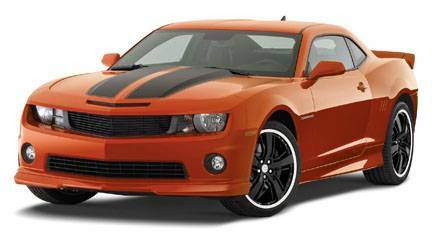 Everything related to the interior and exterior of your vehicle can be found here. Pace Performance carries thousands of products related to your engine and drivetrain! 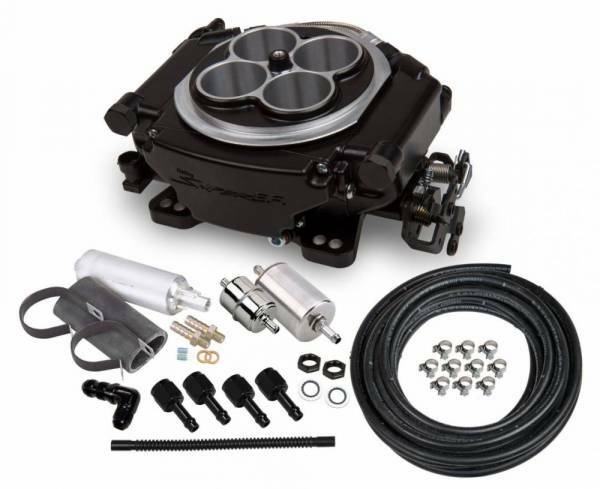 Everything from mechanical components to bolt on EFI conversions! Looking for a specific category like our famous Connect and Cruise packages, Circle track section, or LS specific sections? Look no further! 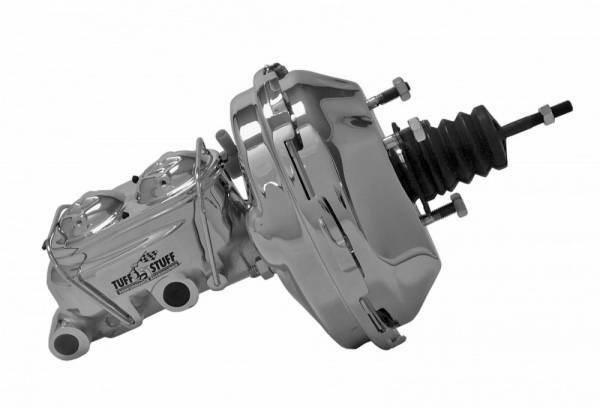 Everything from OE brake upgrades to complete bolt in rear end packages! Looking to save some money on clearance, demo, or blem merchandise? This is the place to find it! We don’t just want your business today. We want to EARN your business for LIFE! Copyright © 2019 Pace Performance. All Rights Reserved.